GM’s Mark Reuss thinks America deserves a new wagon. I agree. It’s hard to find a real wagon, especially an American made one. The majority of wagons sold today are imports, either Japanese or European. The Cadillac CTS is the only American wagon I can think of. Wagons are the ultimate vehicle. They drive like cars (because they are), hold plenty of people comfortably, and piles of luggage while still getting awesome gas mileage. Today’s wagon replacements can’t do the same. SUVs and CUVs have nothing on wagons. 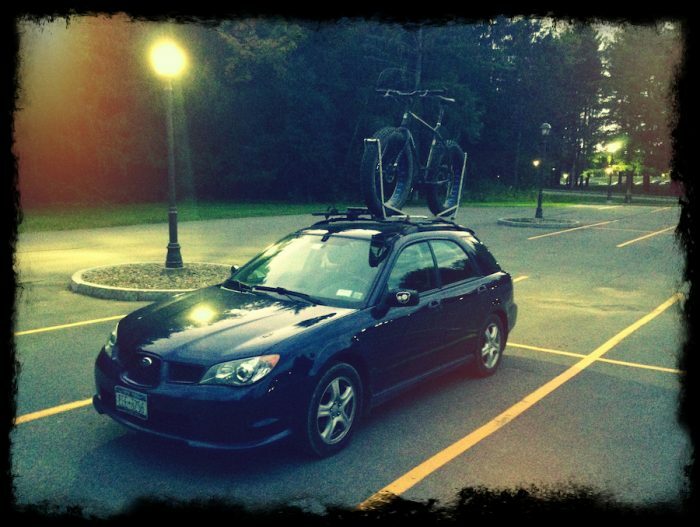 I currently have a Subaru Impreza wagon, and when I end up replacing it, it will be with another wagon. I’d love to see wagons become more mainstream in the US, but I highly doubt GM will be the company to do so. Their idea of of quality and a good car is much different than mine. 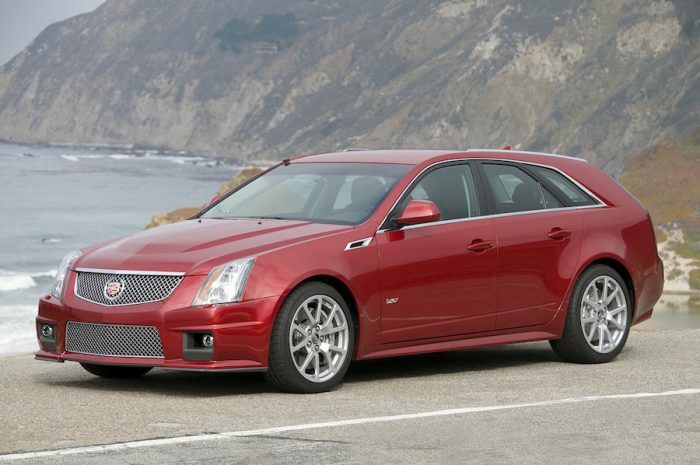 Their CTS wagon is a nice car, but not something I’d ever want to buy. My 2006 Subaru Impreza is a much better built car than my wife’s 2013 Chevy Cruze.